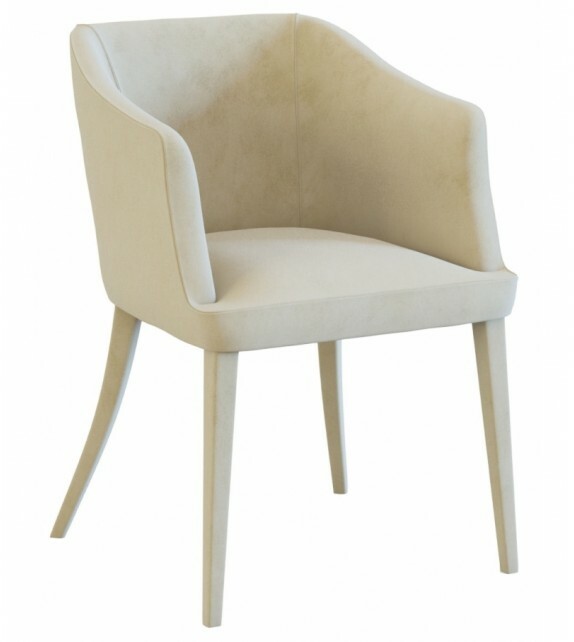 Giselle diseñada por Studio C para Longhi es una hermosa silla con estructura de madera, correas elásticas y respaldo en madera contrachapada curvada de haya. Acolchado de espuma de poliuretano de alta densidad en diferentes grosores. Teniendo en cuenta el procesamiento especial, los tapizados de piel y de tejido no son extraíbles. 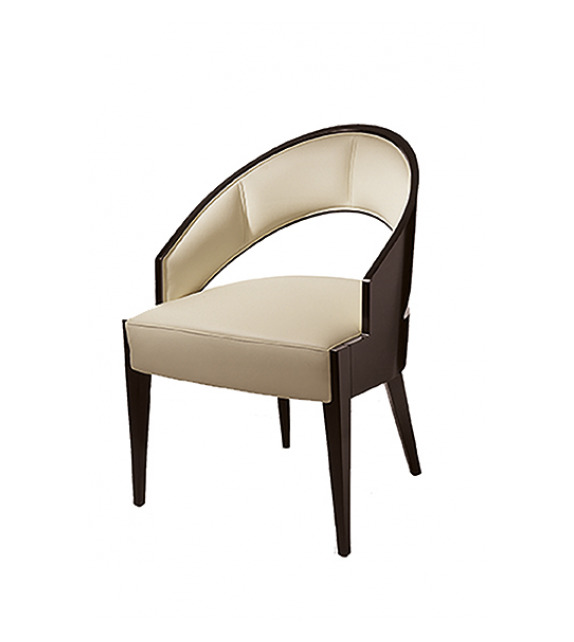 Frances diseñada por Giuseppe Viganò para Longhi es un hermosa silla con estructura disponible en madera o tapizada en piel. Cojines de asiento tapizado en diferentes tejidos o pieles. 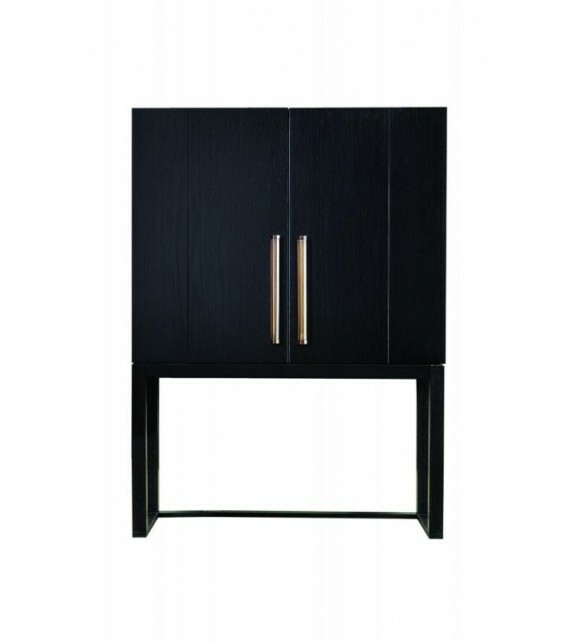 Base y soportes de respaldo disponible en diferentes acabados. Cojin de respaldo opcional. 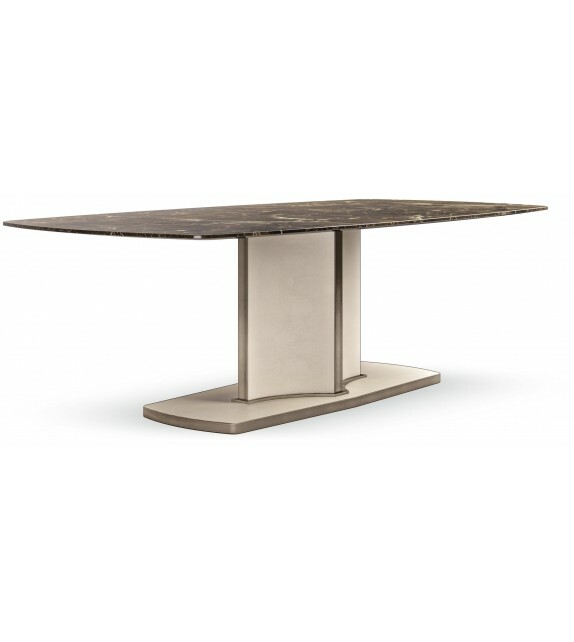 Eliot Keramik Round - Comedor de Cattelan Italia The Eliot Keramik Round is a sophisticated table from Cattelan Italia available in one size. 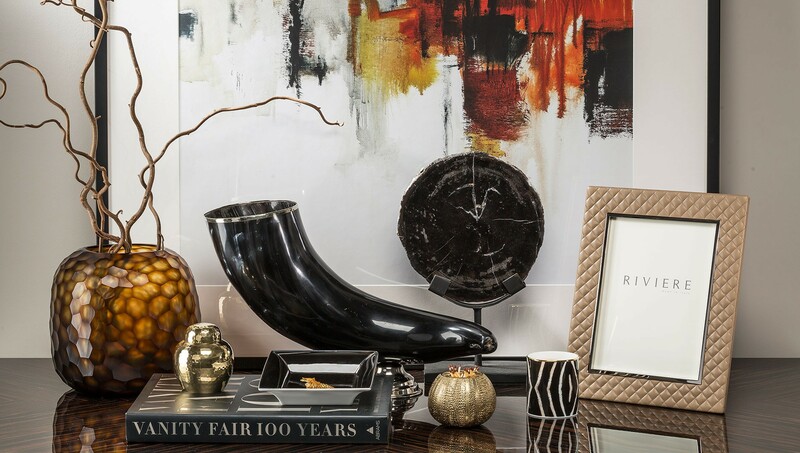 Featuring a black, white, graphite or satin steel base, the Keramik Round has the option of a Marmi Calacatta, Alabastro or Ardesia ceramic top backed by a smoked grey glass. 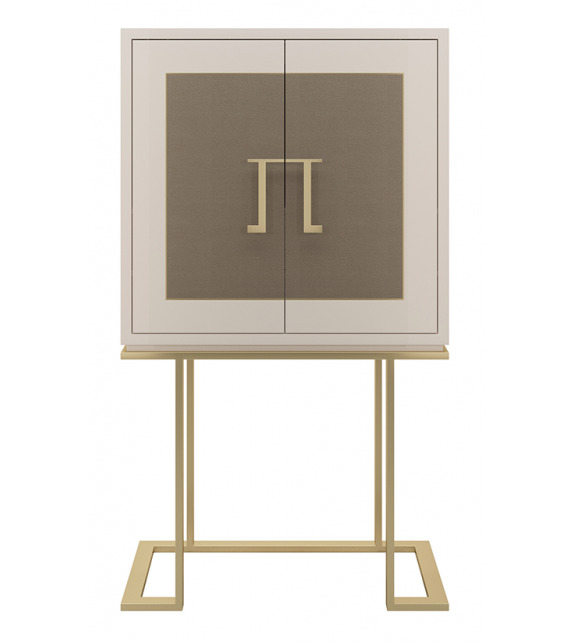 Naja - Cabinet by Frato Interiors The NAJA tall cabinet can be produced in different finishes as per our sample box. 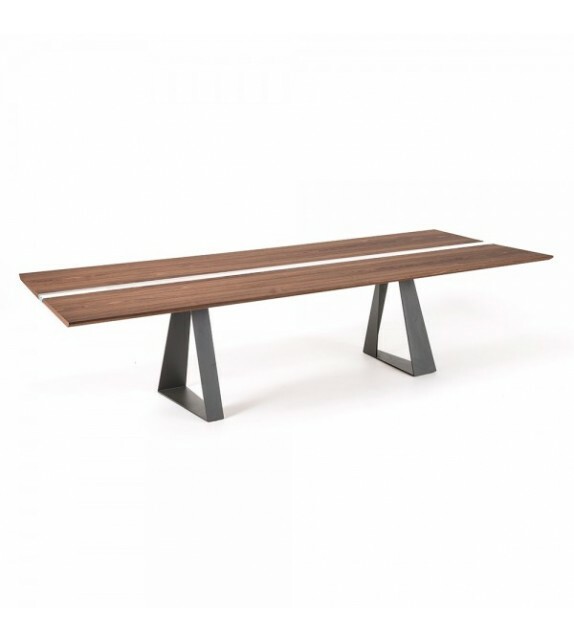 You're welcome to specify: - For the main section & structure : lacquer, veneer, combination of both. 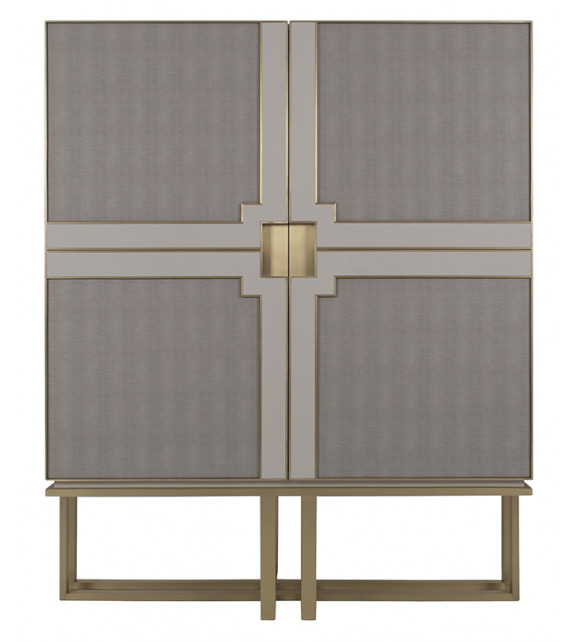 - Inlays: for the doors. Special requests might be possible under consultation. 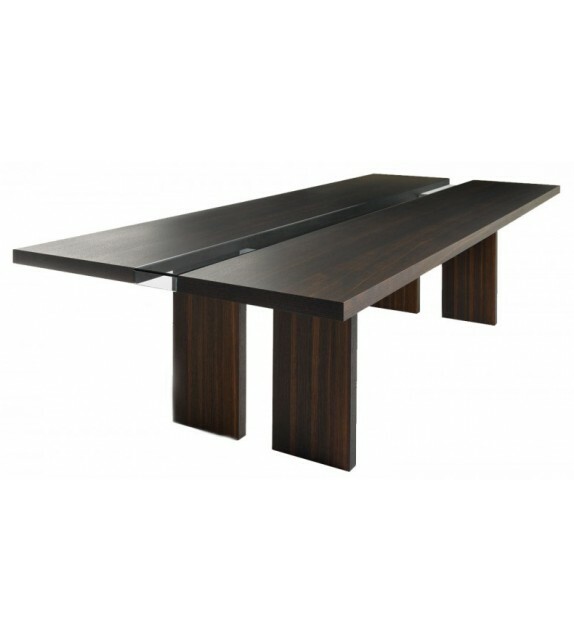 Pinot - Mesa Comedor de Frato Interiors PINOT II dining table can be produced in different finishes as per our samples box. 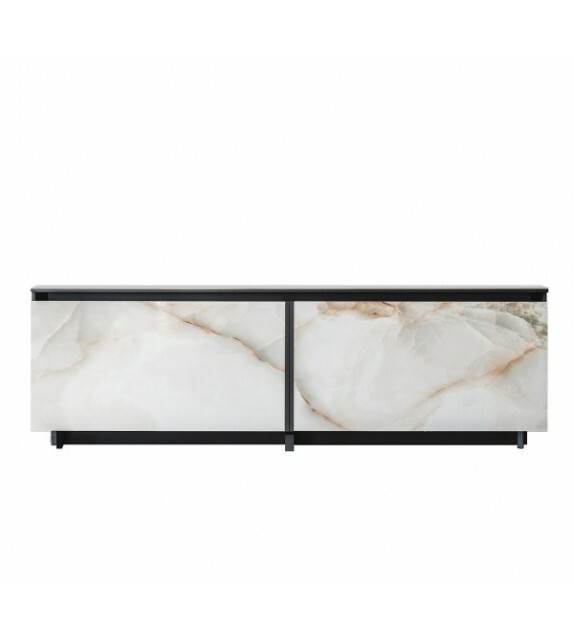 You're welcome to specify: - Top: lacquer, veneer or marble. 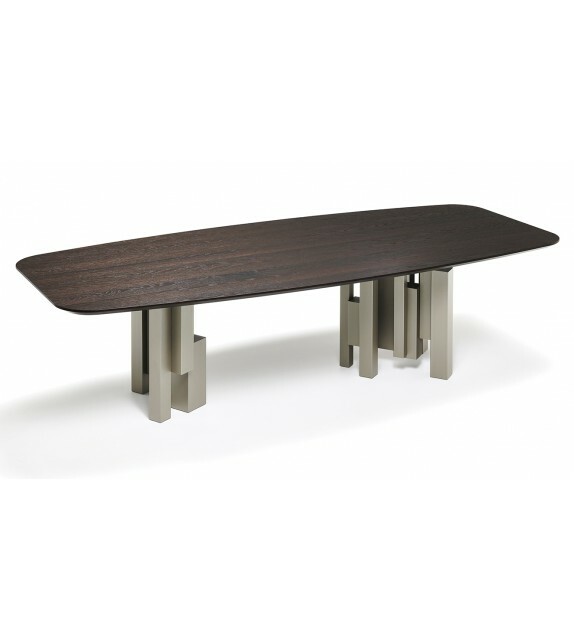 - Pedestal: lacquer and solid wood. 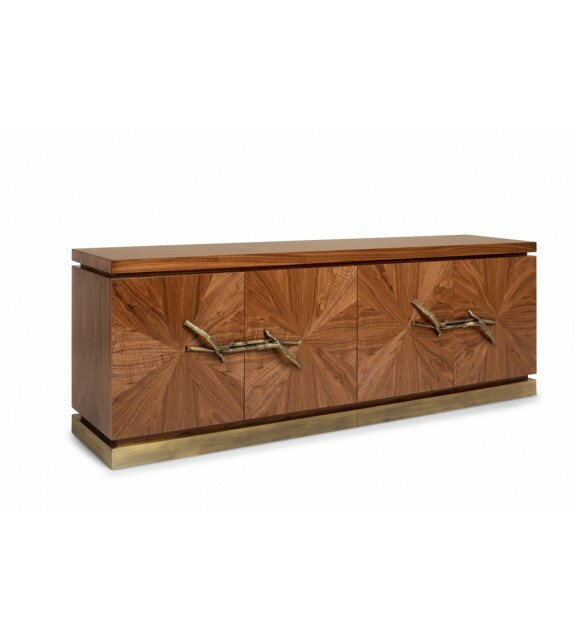 - Details: iron, stainless steel, black nickel, brass, copper-plated and gold-plated. Special requests might be considered upon request. 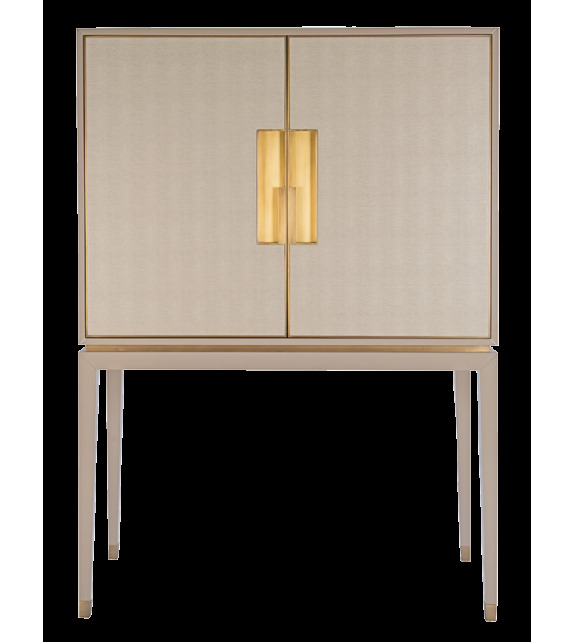 Bourbon - Armario de Frato Interiors Bourbon cabinet can be produced in different finishes as per our samples box. 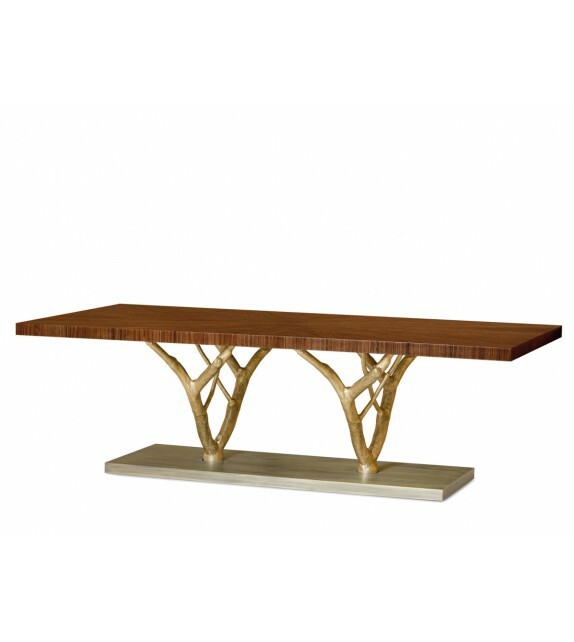 You’re welcome to specify: - Structure: iron, stainless steel, black nickel, brass, cooper-plated and gold-plated. 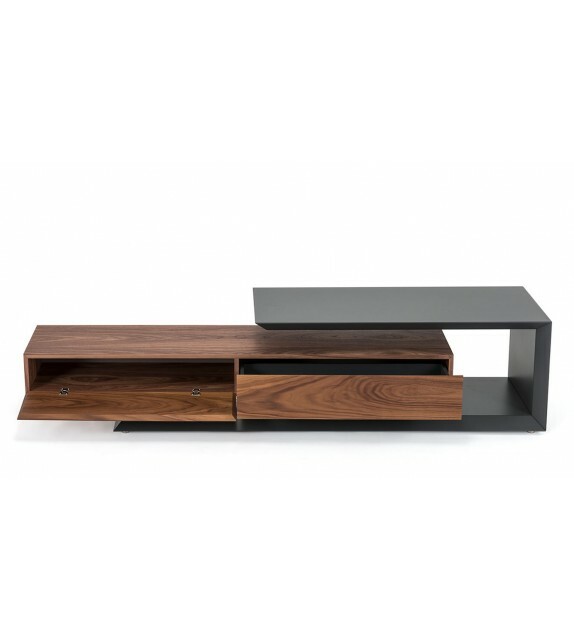 - Top: lacquer or veneer. 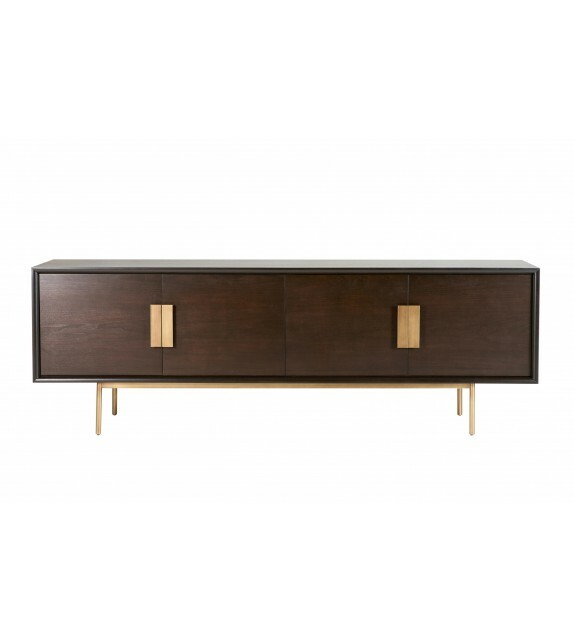 - Drawer: handles and fabrics for upholstery. Special requests might be considered upon request. 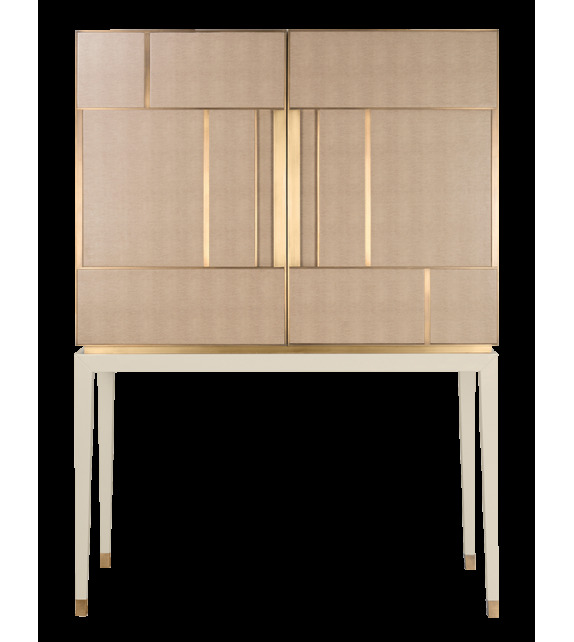 Europa Keramik - Aparador de Cattelan Italia Europe Keramik is the cupboard storage signed by Paolo Cattelan Cattelan for Italy. 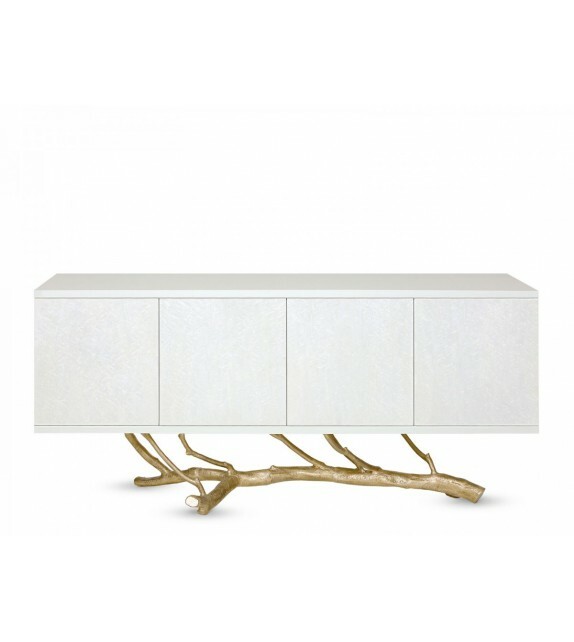 A collection that is now enhanced by new finishes for a valuable piece of elegant, contemporary decor at the same time. 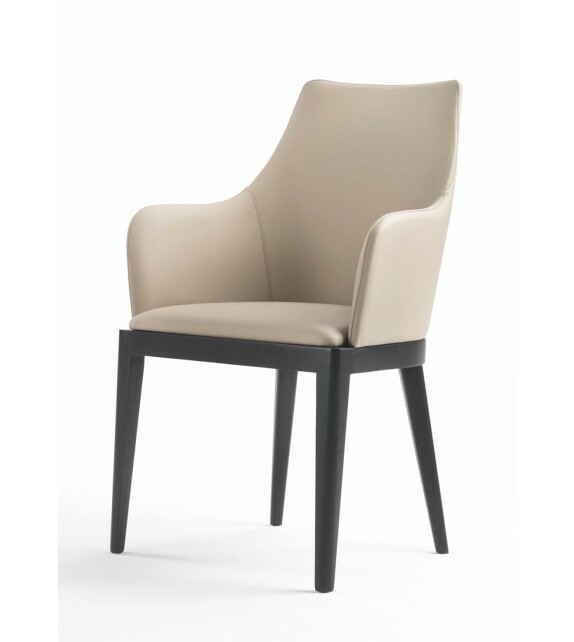 Miu diseñada por Margherita Fanti para Longhi es una hermosa silla con carcasa (solamente piel Deluxe) y asiento tapizado en diferentes pieles. Base metálica disponible en múltiples acabados. También disponible en 2 versiones: fija o con base giratoria 360°. 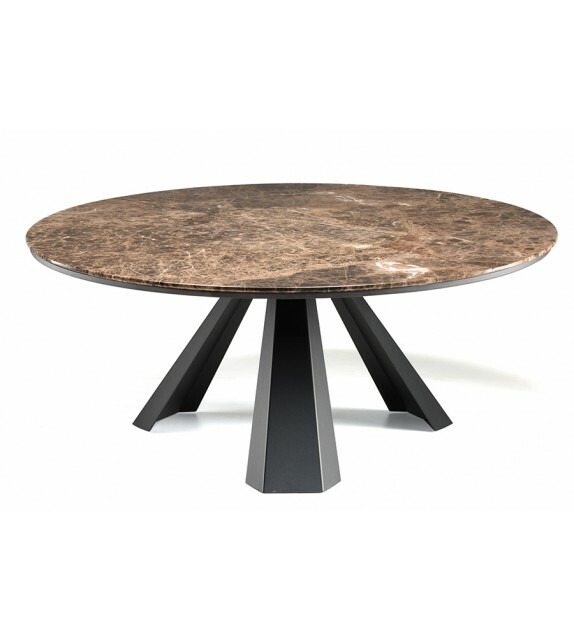 Voyage marble table with rectangular or square top and leather upholstered metal base. The marble top is shaped and rounded in the form of a “soap bar”. 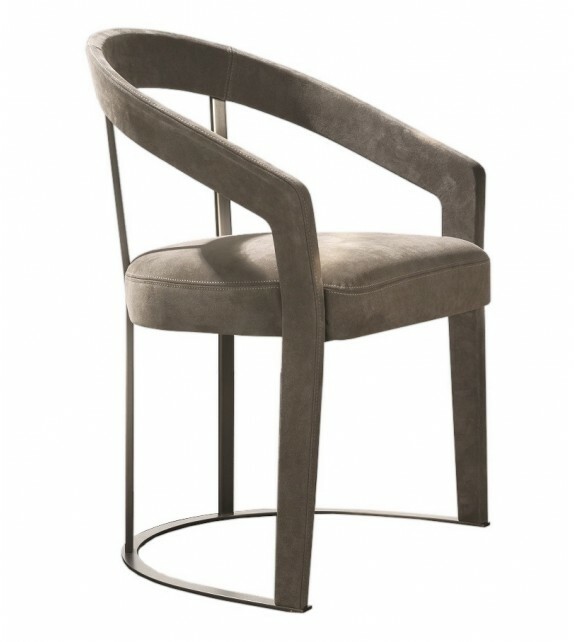 Central base with metal frame and leather inserts that create winding curves. 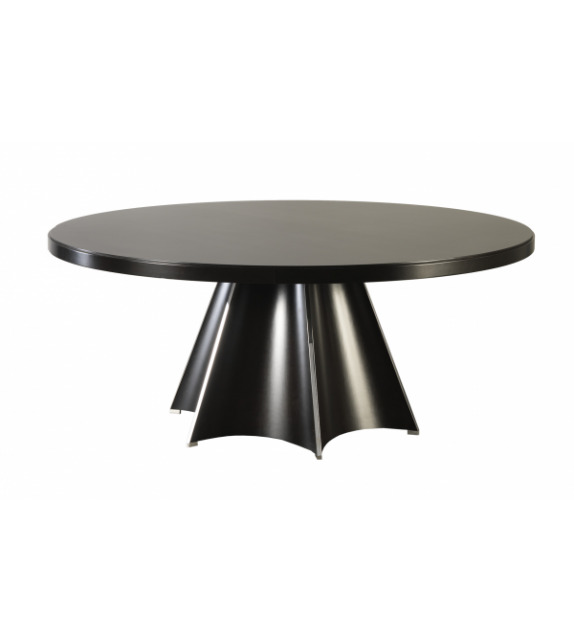 Skyline Keramik Round - Comedor de Cattelan Italia The Skyline Keramik Round is a sophisticated table from Cattelan Italia available in one size. 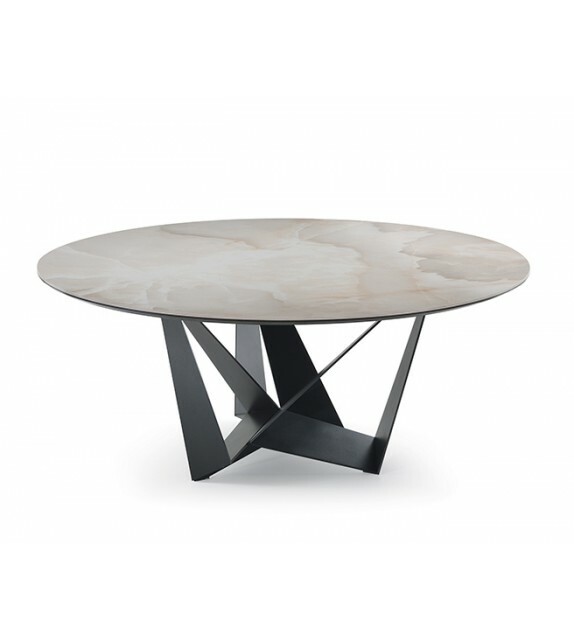 Featuring a black, white, graphite or satin steel base, the Keramik Round has the option of a Marmi Calacatta, Alabastro or Ardesia ceramic top backed by a smoked grey glass. 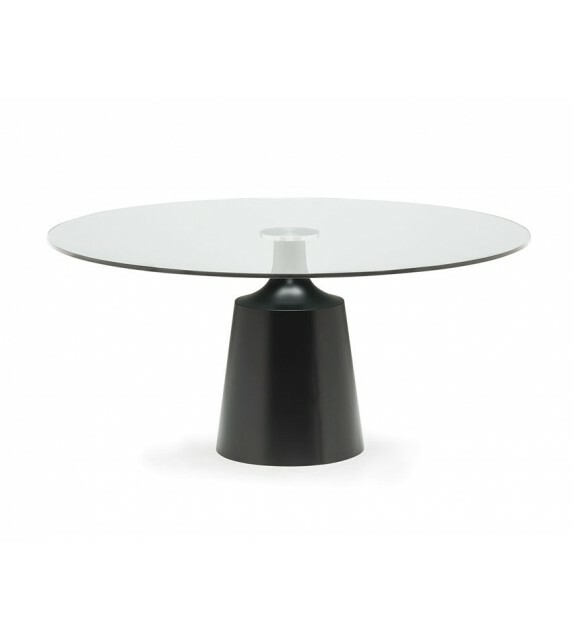 Eliot Round - Comedor de Cattelan Italia The Cattelan Italia Eliot Round is a striking table with a beautifully simple base in black, white, graphite or satin finished steel. 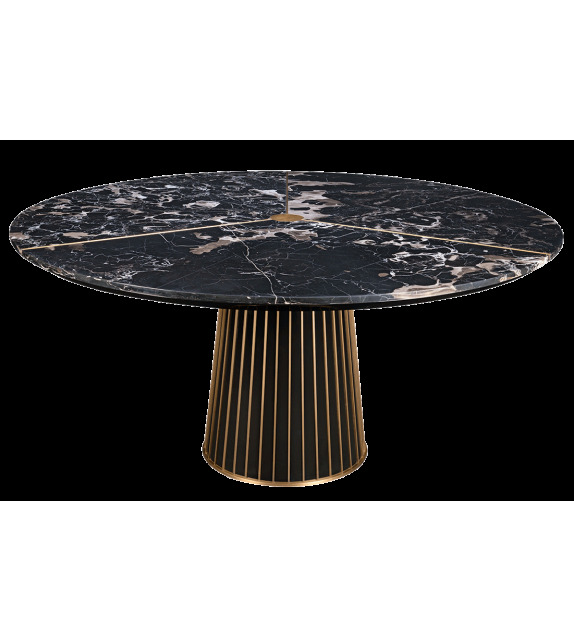 The table top is available in a range of glass, marble and wood finishes and with an optional Lazy Susan swivelling tray. 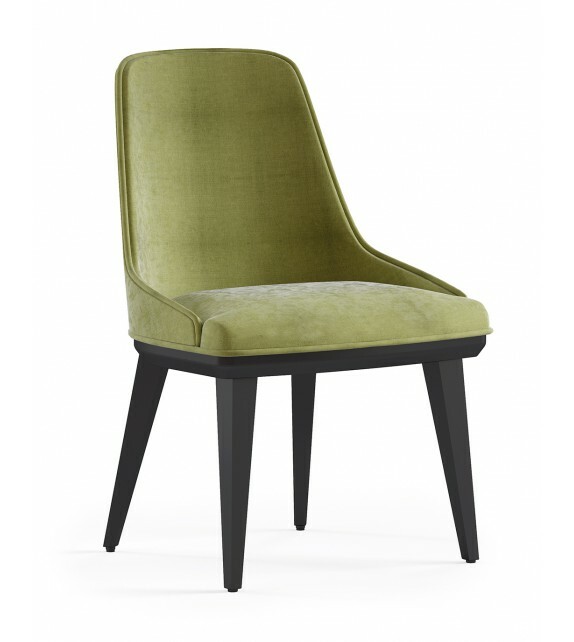 Available in a choice of two sizes, as detailed above. 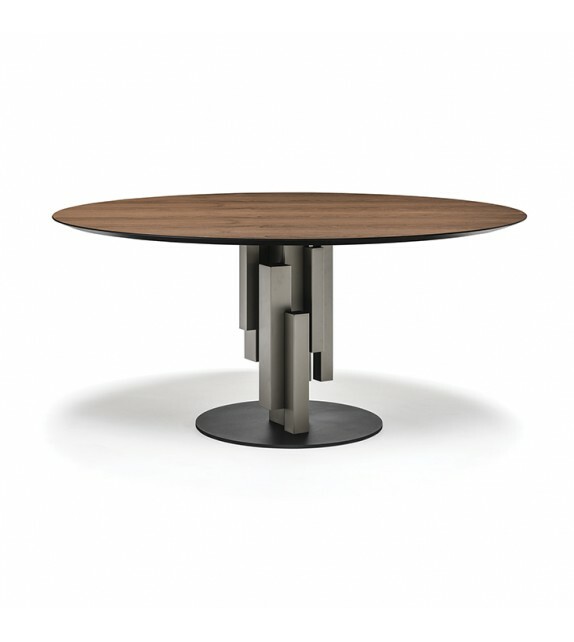 Yoda Wood Round - Comedor de Cattelan Italia Yoda is characterized by the central base in steel and the surface, oval, shaped or round, available in wood, crystal or ceramic. 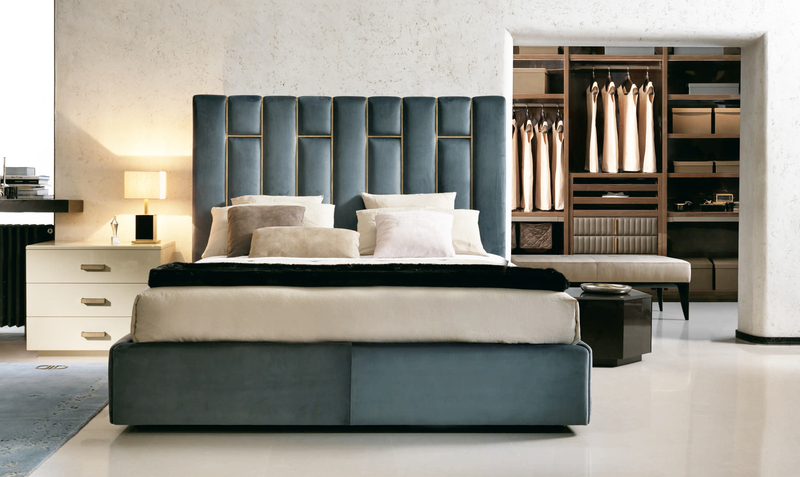 Thanks to its clean design, it meets at the same time classical and modern tastes. 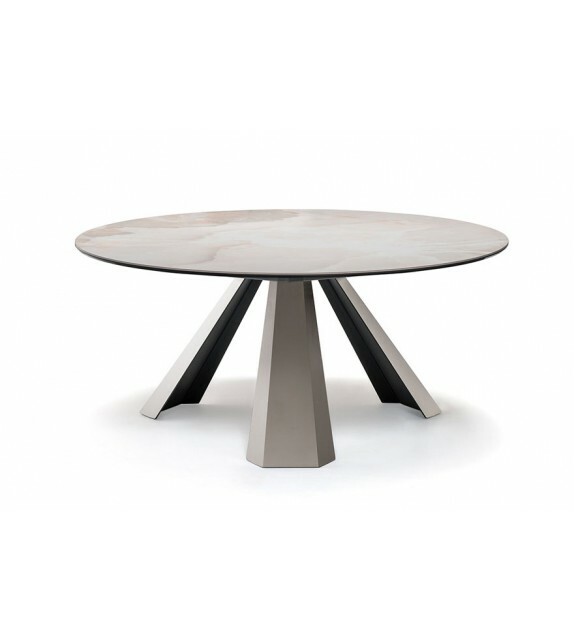 Yoda Keramik - Comedor de Cattelan Italia Yoda is characterized by the central base in steel and the surface, oval, shaped or round, available in wood, crystal or ceramic. 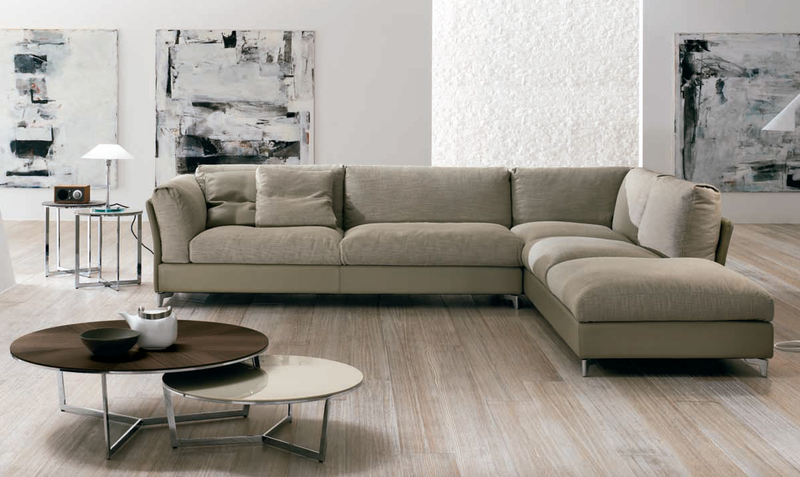 Thanks to its clean design, it meets at the same time classical and modern tastes. 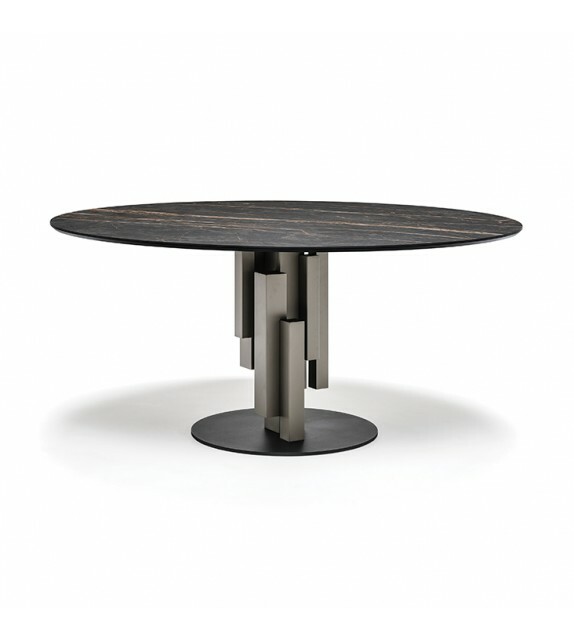 Skorpio Round - Comedor de Cattelan Italia The Skorpio Dining Table series is defined by its striking base design that holds true to Cattelan Italia's innovative and modern style. 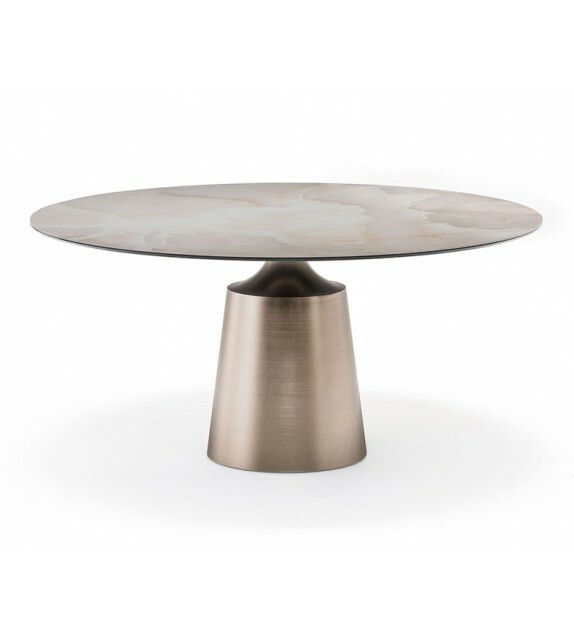 The Skorpio Table balances the angularity of its base with the smooth roundness of its top to deliver an intriguing modern table for medium to smaller spaces. 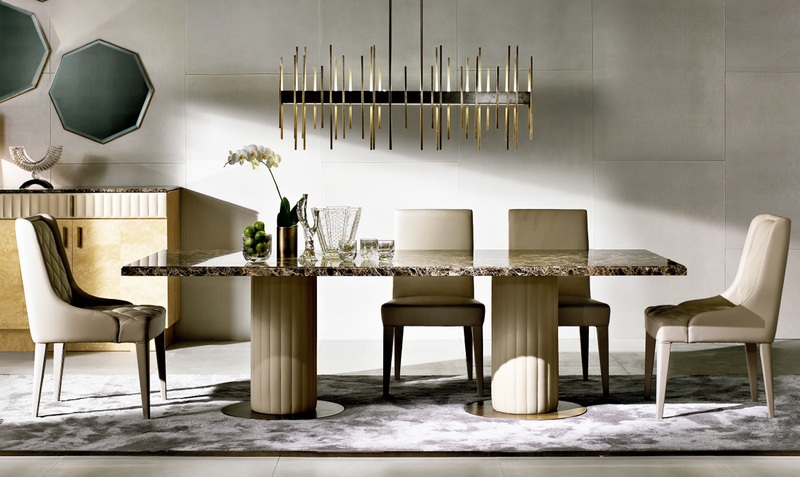 Skorpio Keramik Round - Comedor de Cattelan Italia The Skorpio Dining Table series is defined by its striking base design that holds true to Cattelan Italia's innovative and modern style. 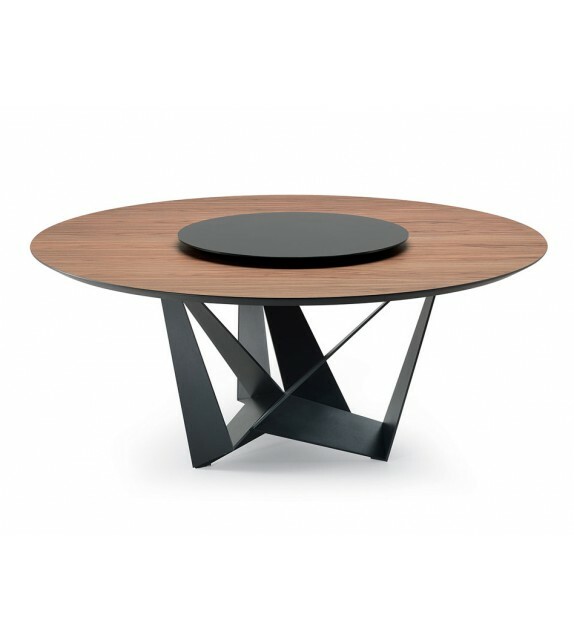 The Skorpio Table balances the angularity of its base with the smooth roundness of its top to deliver an intriguing modern table for big spaces. 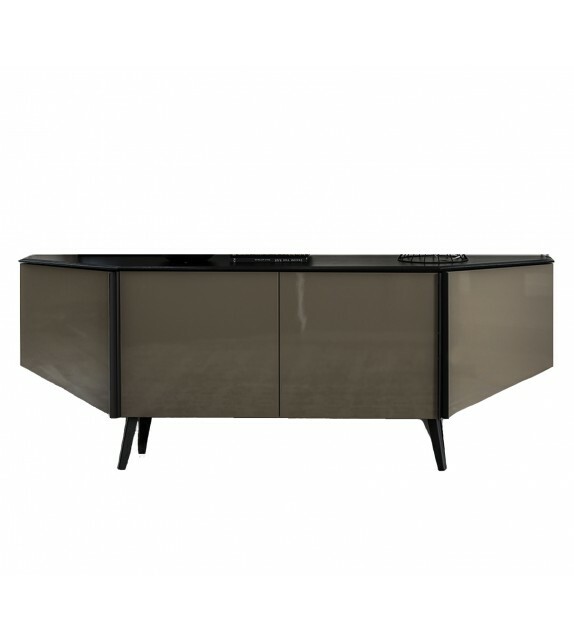 Paddock - Aparador de Cattelan Italia Paddock sideboard is a product of the desire to combine storage with display without breaking the decorative rules of modern space design. 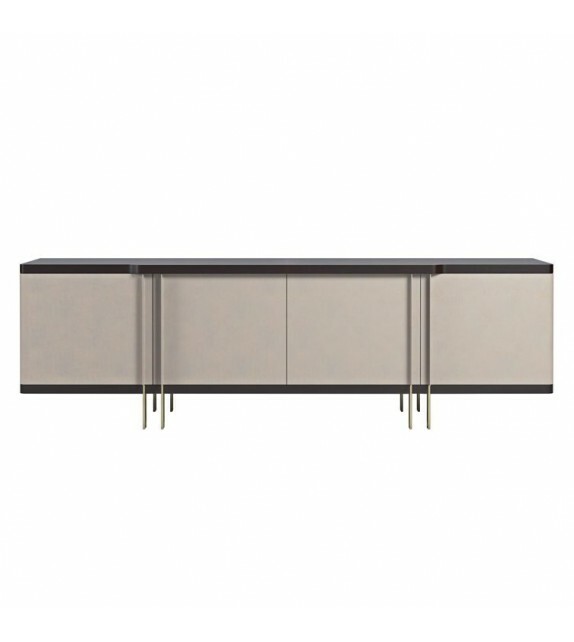 Manufactured in Italy by Cattelan Italia and designed by Alessio Bassan, Paddock sideboard is a transcendent element that can be placed in many settings of the house. 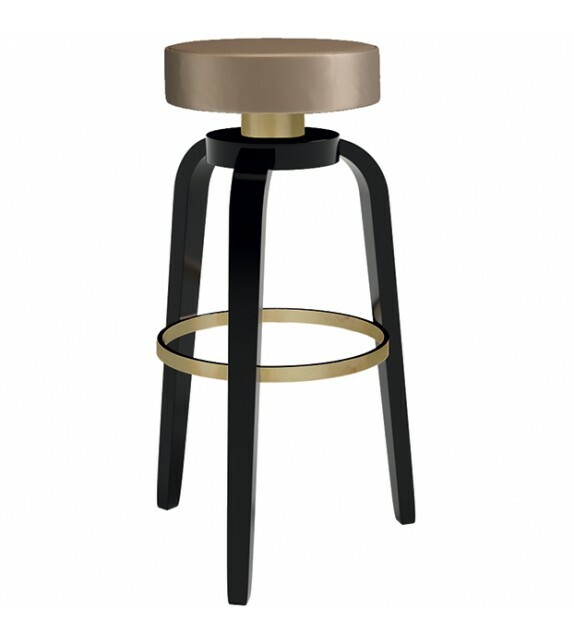 Bike - Taburete de Bross Italy An eccentric barstool with black mat lacquered metal frame. 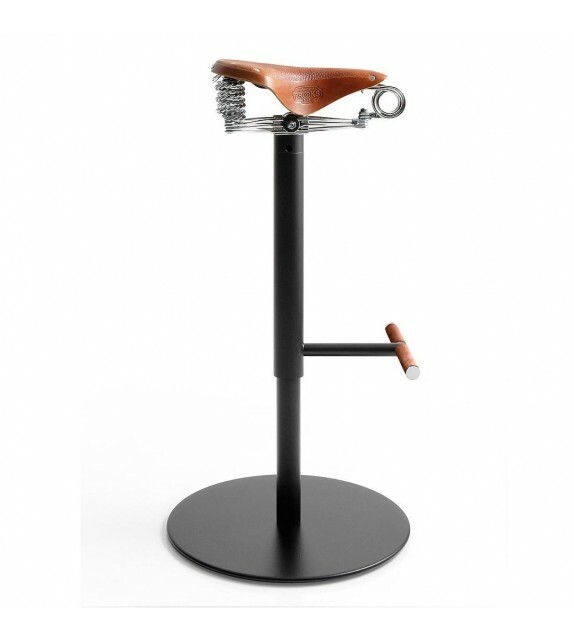 Made unique by the classic 'Brooks' saddle leather seat on springs. 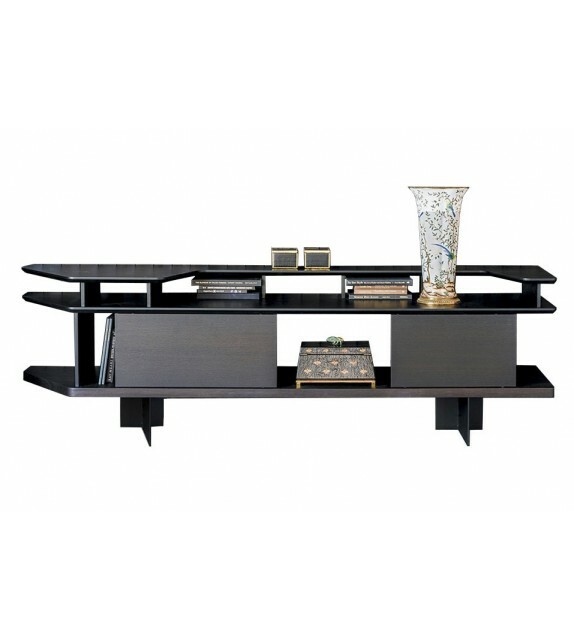 This product gives you a mixture of dynamic design, with a touch of style for your rooms. 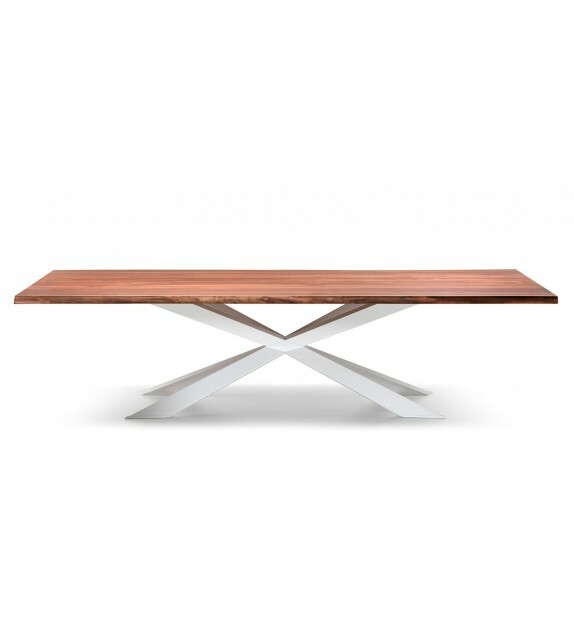 Star - Dining Table by Philipp Selva Dining table with base and table top veneered in cherry. Decorative fittings in glossy chrome. Will be delivered disassembled. 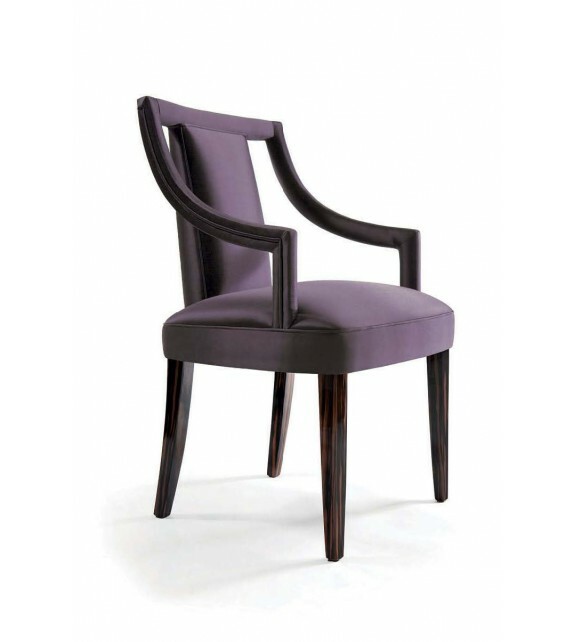 This product is CUSTOMIZABLE. 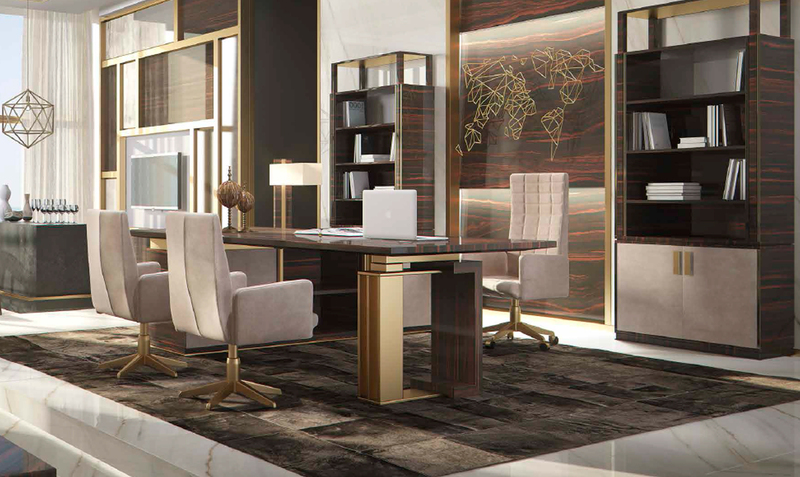 If you are interested in another wood finish, please indicate your wishes and we will come up with the adequate proposals. 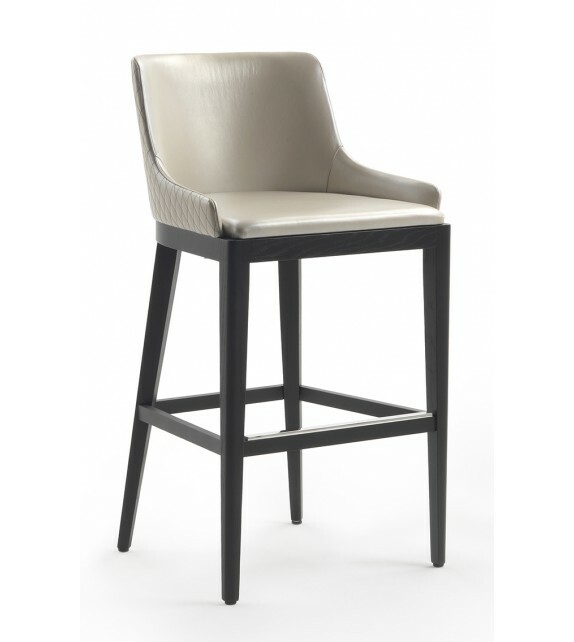 Denver - Barstool by Jetclass Denver bar stool gives the finest materials an impressive sense of elegance. 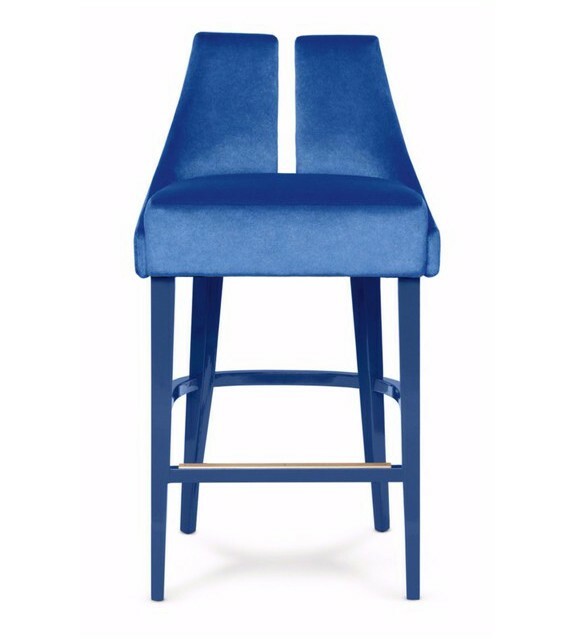 This product is CUSTOMIZABLE. 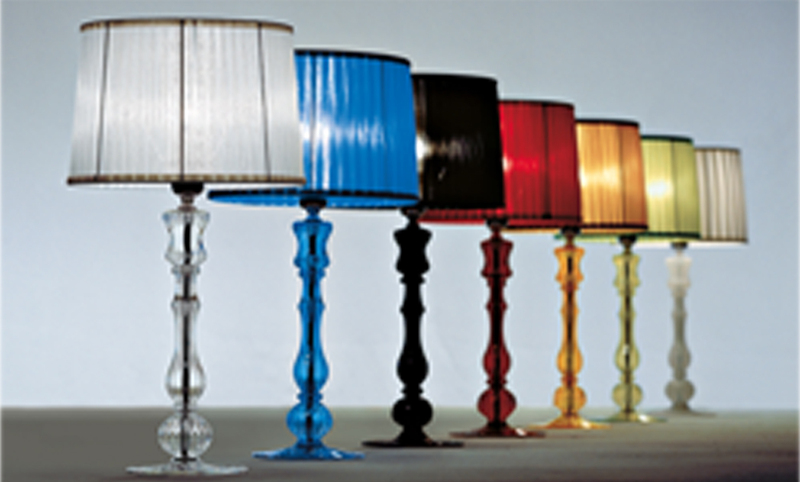 If you are interested in another colour or texture, please indicate your wishes and we will come up with the adequate proposals. 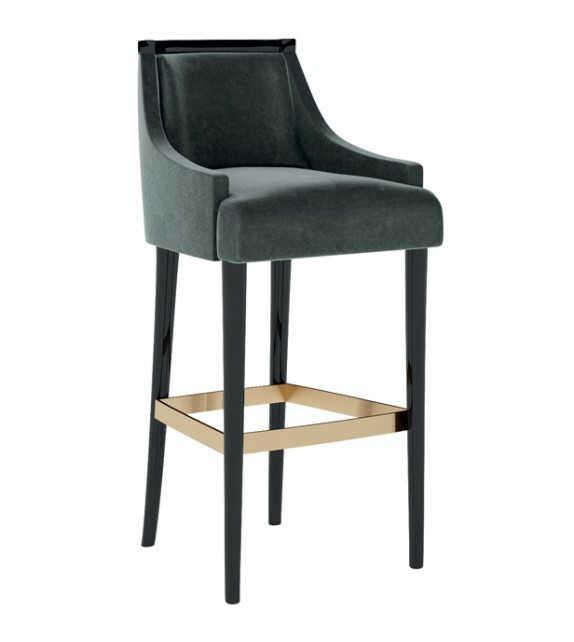 Keira - Barstool by Jetclass Keira bar stool gives the finest materials an impressive sense of elegance. 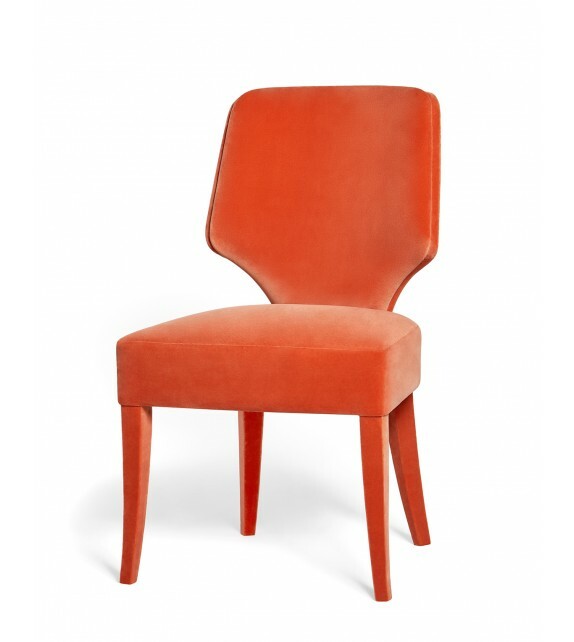 This product is CUSTOMIZABLE. If you are interested in another colour or texture, please indicate your wishes and we will come up with the adequate proposals. 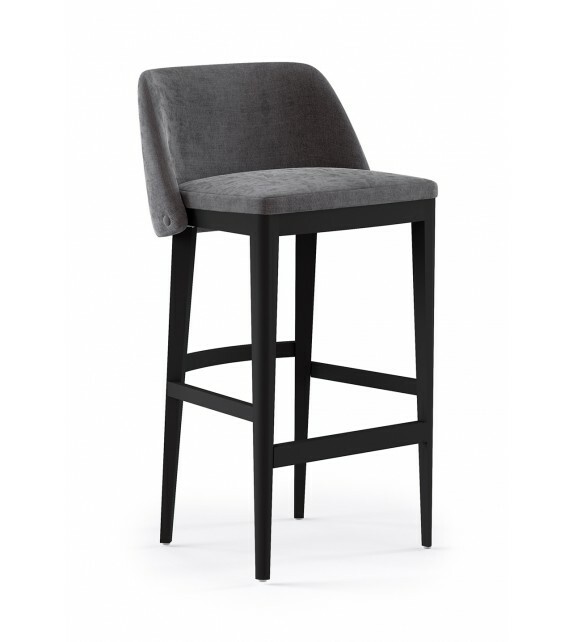 Dixie - Barstool by Jetclass Dixie bar stool gives the finest materials an impressive sense of elegance. This product is CUSTOMIZABLE. 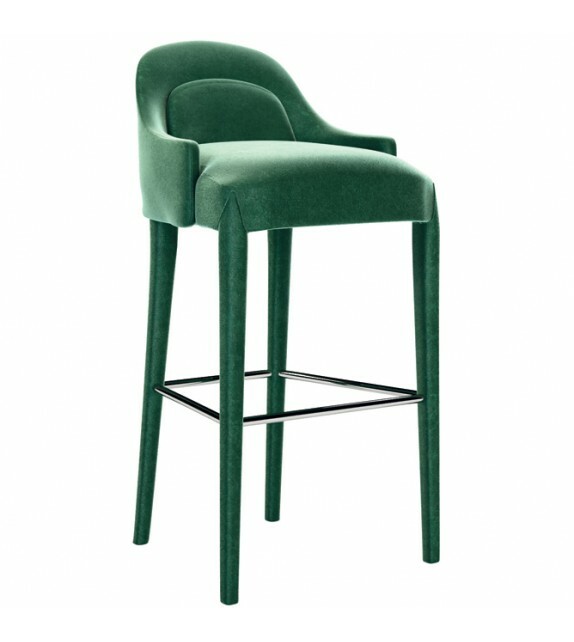 If you are interested in another colour or texture, please indicate your wishes and we will come up with the adequate proposals. 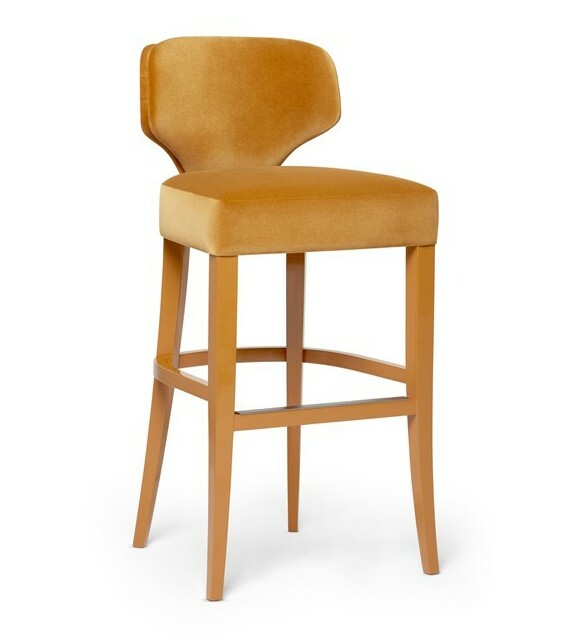 Loren - Barstool by Domkapa Bar stool with fabric or leather upholstered seat and wooden legs. 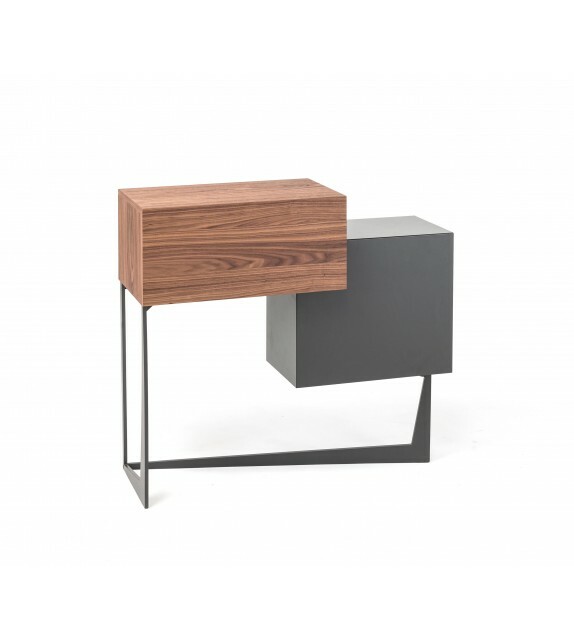 This product is CUSTOMIZABLE. 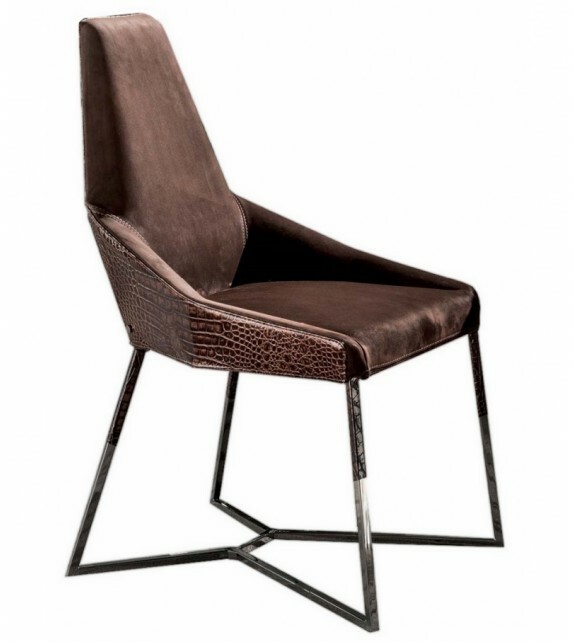 If you are interested in another fabric colour or metal finish, please indicate your wishes and we will come up with the adequate proposals. 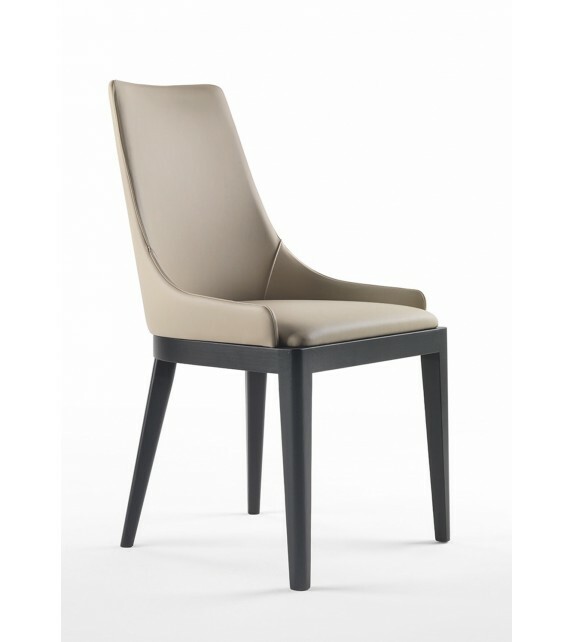 Binoche - Chair by Domkapa Upholstered chair with fabric or leather upholstery and wooden legs. This product is CUSTOMIZABLE. 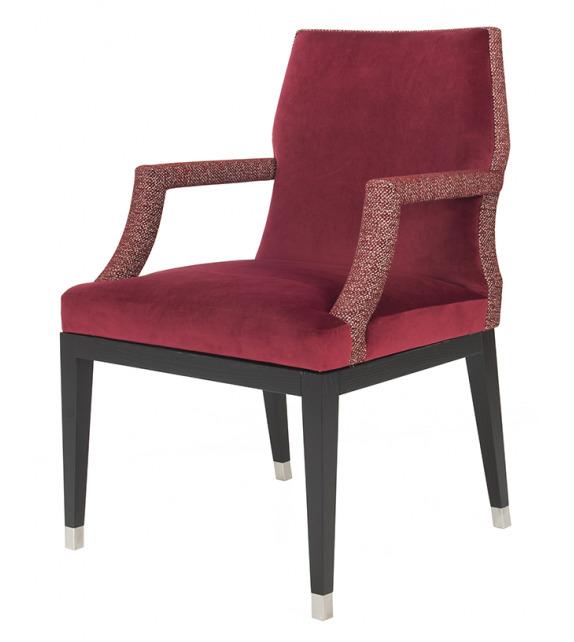 If you are interested in another fabric colour or metal finish, please indicate your wishes and we will come up with the adequate proposals.